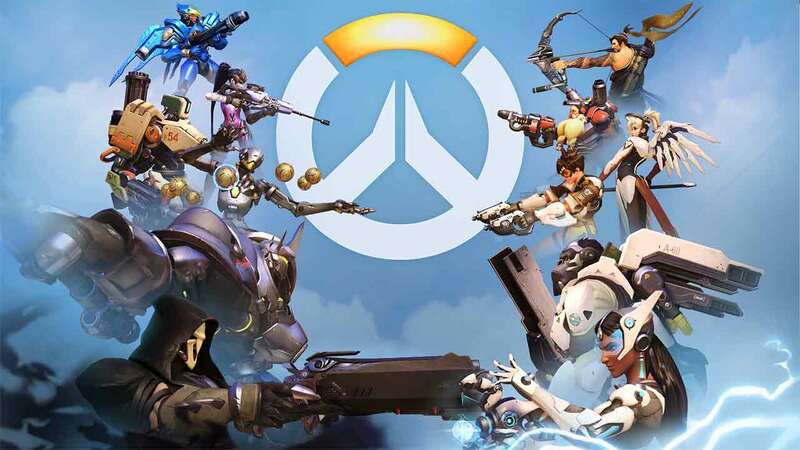 If you’re one of the very few that have yet to dive into the multi-award winning online shooter from Blizzard, Overwatch, you’re about to get a chance for free as the developer giant announced a free weekend event just months after the release of the game. Blizzard are inviting PlayStation 4 and Xbox One players to assemble a group of friends and dive into the critically acclaimed team-based online shooter for an entire weekend of free fun beginning September 9th and running through until September 12th. For the weekend event players will have access to the complete roster of 22 playable heroes and the 13 different maps supported across a variety of unique game modes including Custom Games and Weekly Brawls. Free players will also be able to progress as normal, earn and unlock Loot Boxes and equip different customization options in the Hero Gallery. Anyone that chooses to purchase the game following the free event will also get to keep all of their progress.